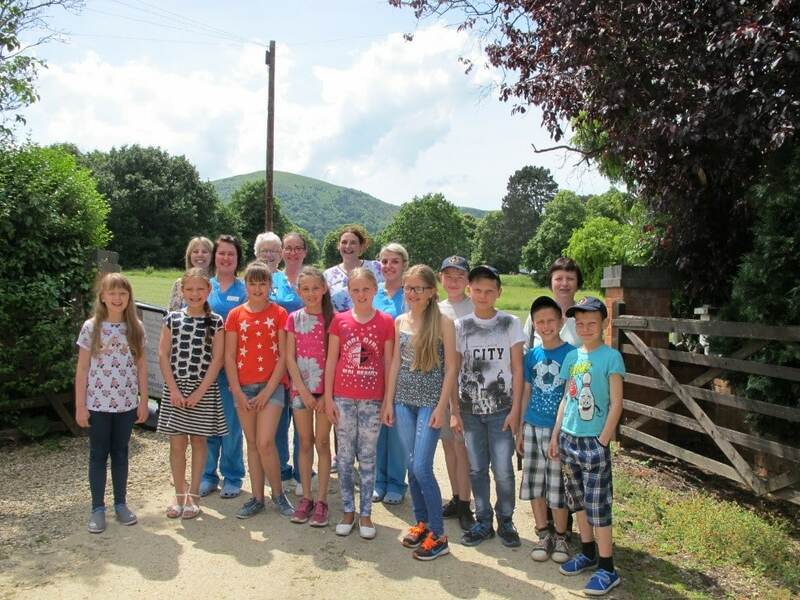 A Malvern Link dental practice has supported the Chernobyl Childrens Lifeline Charity for the 9th year running by looking after the teeth of the children based in Malvern. 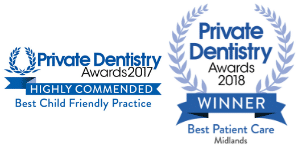 Beacon DentalCare 2015 winner of ‘Best Practice’ in the Midlands, Best Team and Best Patient Care at The Dentistry Awards has provided dental care for the 12 children who are spending time in Malvern as guests of the charity.  The Beacon practice team made the children feel welcome with games, and all of them were seen by the dentists and a hygienist, given basic dental care and taught tooth brushing techniques. They all left with a gift from the practice team too!